A dream turned into a goal and has now become reality. 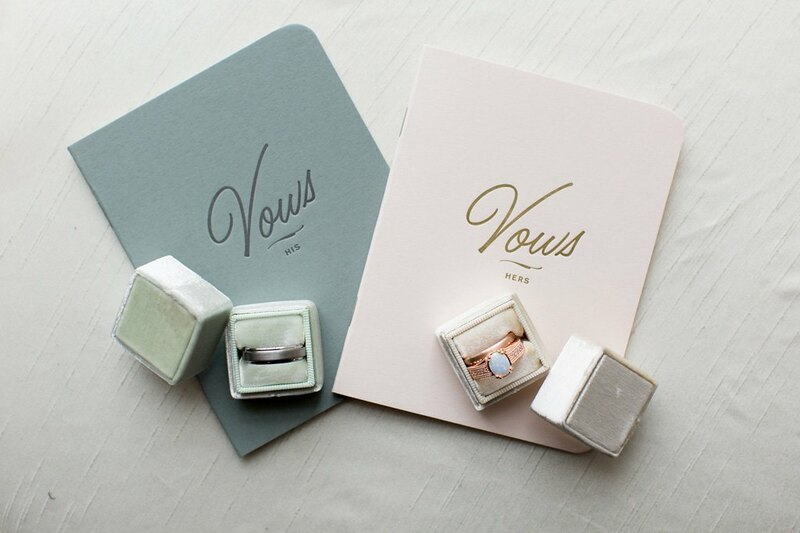 I have always loved a wedding ceremony…the excitement, the tradition, the commitment of two people. Over the past 13 years, I have seen every ceremony imaginable. But each one seems new and fresh to me, and that has been the impetus to launch Zen Events. 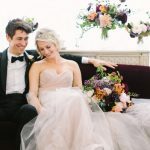 I want to take a closer look into a couple’s relationship and help guide them in creating a ceremony unique to their story. So that is why I have launched my company, but how did I decide on the name Zen Events? Besides Zen being a nickname, when I say the word Zen, a wave of calmness comes over me. I feel focused and relaxed, and that is how I operate in my day to day life. I trust that my focus and calm manner will be an asset to couples planning their ceremony. 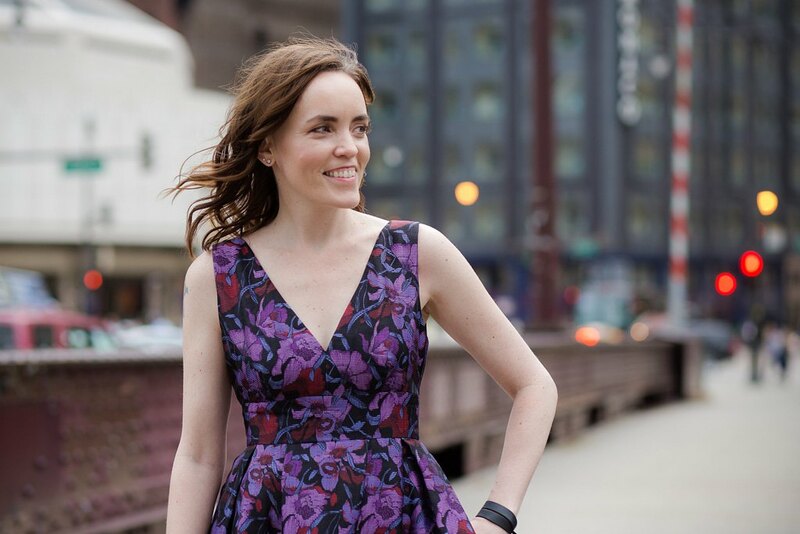 The next step in my launch was to focus on my brand mission, values, and design. I worked with the amazingly talented Kelsey Christine from Honeyside Up Creative to discuss and develop my brand. Her process of discovery was a challenge, but it was also a lot of fun. 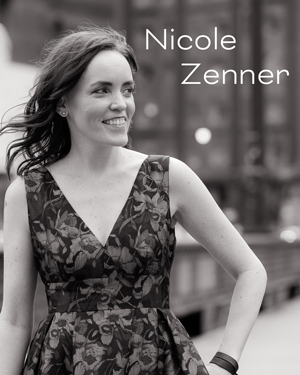 She asked the right questions to get to the heart of the Zen Events brand. 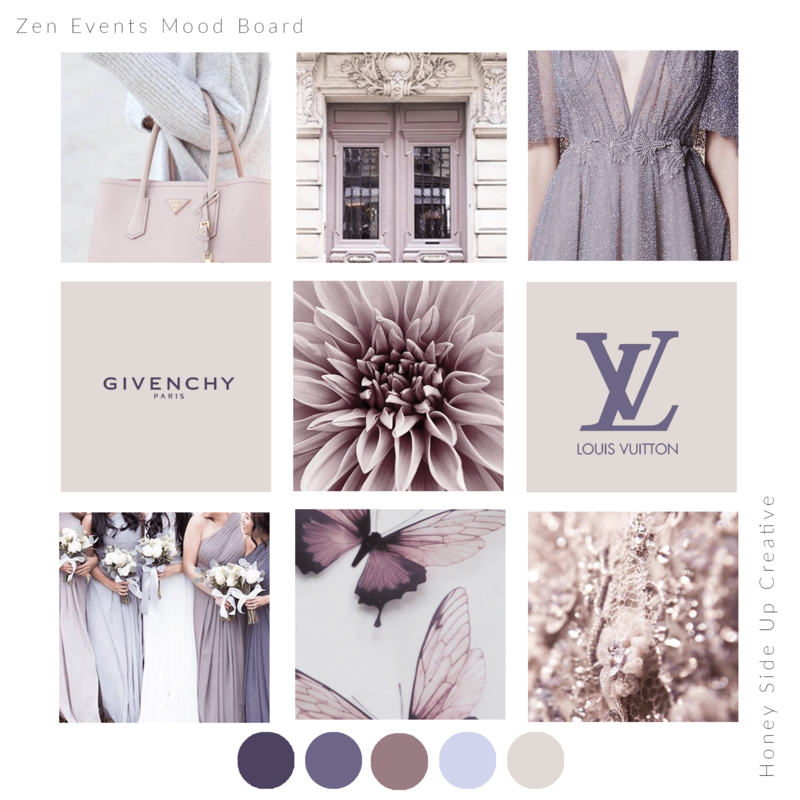 From there, we began to put together a mood board and I chose a palette of purple because it is a strong color – strong, like the bond of marriage. Purple is a color rare in nature, and thus, has had a supernatural aura. The color purple symbolizes spirituality, creativity, dignity, and royalty. I chose the accent of a dahlia flower because it is my favorite flower, but it also means elegance, commitment, and a bond that lasts forever. That has been the evolution of Zen Events and I am so excited for this next chapter in my career in the event industry and to help couples write their first chapter in their marriage.